The strongest adoption has been observed in countries whose users earlier preferred Plus models. These users are ready to pay a higher price for the innovation of iPhone X and the dual camera and larger screen of the Plus models. 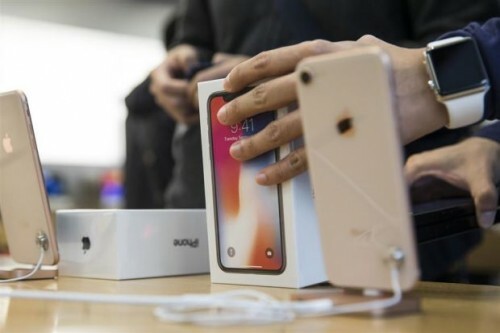 There were some concerns about the constrained supplies of iPhone X until the beginning of 2018, but Apple’s doing its best to produce iPhone X in sufficient quantities and deliver them as soon as possible. The adoption of iPhone X was similar to iPhone 8 and iPhone 7 Plus. According to IHS Markit prediction, Apple to sell up to 88.8 million iPhone X until the end of the year and this will beat the record of the earlier iPhone shipments.